Former finance minister Yanis Varoufakis claimed on Thursday that former coalition partner Panos Kammenos was in favor of Greece’s return to its national currency during the tumultuous first year of the SYRIZA-led government term. “Panos Kammenos supported Greece’s return to the drachma in 2015 and claimed that he would find a solution with the help of the United States,” he said speaking on private TV station Skai. 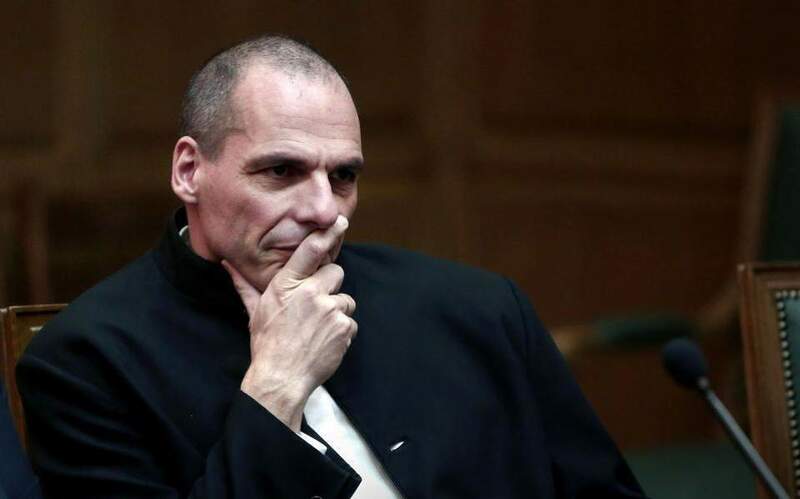 Varoufakis also responded to Kammenos’s accusation that he was “Wolfgang Schaeuble’s employee,” the German former finance minister. “This could only have happened in an alternative universe. My German former counterpart will be surprised if he hears such a thing,” he said, adding that the leader of the Independent Greeks was not involved in the negotiations with Greece’s creditors.